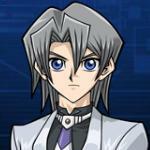 Duel Links Yubel, skills, how to unlock, cards, rewards, and decks. 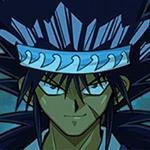 Yubel, a monster card that Jaden owned when he was still young, appears in the third season of Yu-Gi-Oh! 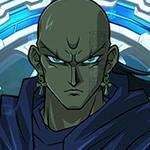 GX as the main antagonist. 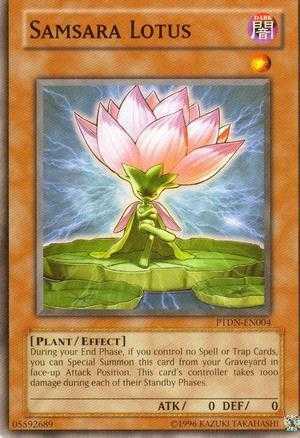 It exists as a real Yu-Gi-Oh card as well. 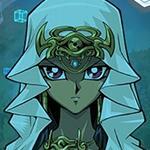 She's the guardian of Jaden's Ancestor, and Jaden is the reincarnation of his ancestor so she protected him as well. Until she was exposed to the Light of Destruction in outer space which drives her to insanity. When you control "Yubel" or "Yubel - Terror Incarnate", activate1 of these effects. This skill can be used once per Duel:  Send 1 "Yubel" you control to the Graveyard, and summon "Yubel - Terror Incarnate" from your hand. 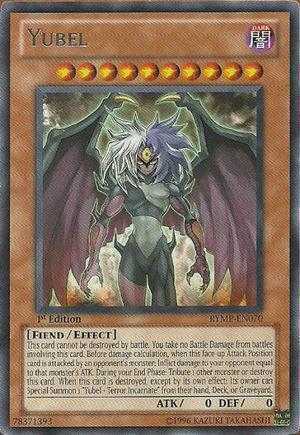 Send 1 "Yubel - Terror Incarnate" you control, and summon "Yubel - The Ultimate Nightmare" from your hand. ? You can use it every time your life point decreases by 1,500. Randomly add 1 level 10 monsters to your hand instead of performing a normal draw during the draw phase. This skill can only be used if there are more than two level 10 or more monsters on the deck. ? 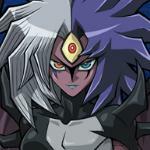 Reveal "Yubel", "Yubel - Terror Incarnate", or "Yubel - The Ultimate Nightmare" in your hand as many as you want. Increase your LP by 1000 per card you revealed. This skill can be used once per Duel. ? Shuffle all banished "Yubel", "Yubel - Terror Incarnate", and "Yubel - The Ultimate Nightmare" into your deck or graveyard. This skill can be used once per turn. ? 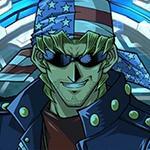 Begin the Duel with "Yubel - Terror Incarnate" on your side of the field. ? 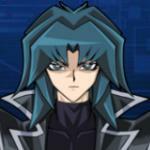 Begin the Duel with "Yubel - The Ultimate Nightmare" on your side of the field. ? Can be used each time your Life Points decrease by 1800. Insteaf of doing a normal draw, "Allure of Darkness" is added to your hand from outside of your Deck. 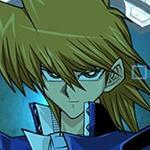 Yubel uses Yubel as his/her signature card. 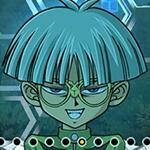 Fiend/Plant deck against Jaden in the anime. 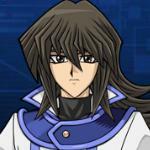 In the anime, Samsara Lotus is used as a cost to get Yubel to stay on the field. 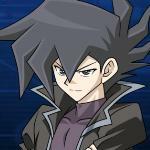 You know with Yubel, a duel spirit, as an unlockable character this opens some interesting avenues not just in GX. 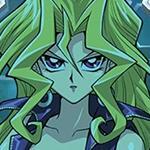 Dark Magician Girl is instrumental in not just GX but DM for the last arc of the series. She would make a great unlockable character. And his BGM is actually one of the best in the game. 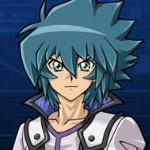 Yubel's event BGM is much better than her duel BGM. I rather have a Free-to-Play deck in the game than having none. The ones who hate this deck have no idea what they are talking about. Remove the sphere kuribohs from this one and there you go. 100% F2P. Well it is F2P and new players who hate it. 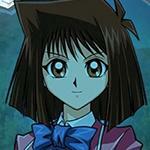 Whos the girl behind yubel voice?... And she is using autotune? Just curious. Lol ! I love his/her Japanese va voice. Too bad the English translation seems to be censored? Things like "I'll show you true love." In Japanese becomes "You'll experience true suffering." Come on English side of konami. Let him/her shows his/her true love for Jaden! lol, but man, this site belongs to GameA, and also the one to blame is actually 4kids, their dub was such an abomination lmao, they actually changed the whole plot of the show. this is pretty common in any american dub for anime series. it's not just the fault of 4kids, there is some kind of sick PG censoreship all over the western world. I agree! Her Japanese voice is wonderful! 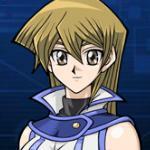 There are many words I love to hear how Yubel say them in Japanese. Such as "allow me to share my pain with you" and "Whatever you do, I shall condone". She is the only reason that make me stay playing this game. 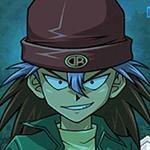 (Along side with Zane for sure). Only filthy casuals use this stupid deck and no im not salty since I win 50/50 against them it's just these kinds of decks are trash. Oh. That's bad. most of the farmable characters now is intangible with the old ways. 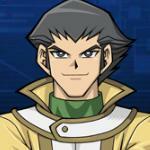 And Yubel is good in PvP too, I use Yubel anyway to KoG. Maybe there's a special day for you. 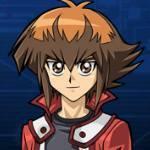 How did little Jaden use Yubel in his deck (and make her stay on the field?) I didn't watch the anime. 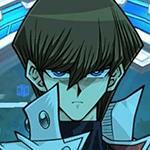 Also is there any usable meme Yubel deck for Jaden to use? 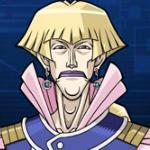 He summoned both Yubel and Neos, then used them to summon Neos Wiseman. 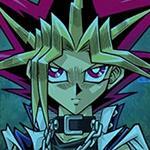 Aside from a flashback to him as a kid (where he just Tribute Summoned it), Jaden has never actually SUMMONED Yubel. The time he Summoned Neos Wiseman, Nightshroud Summoned Yubel from Jaden's Deck, and Jaden used Super Polymerization to fuse it from Nightshroud's field.